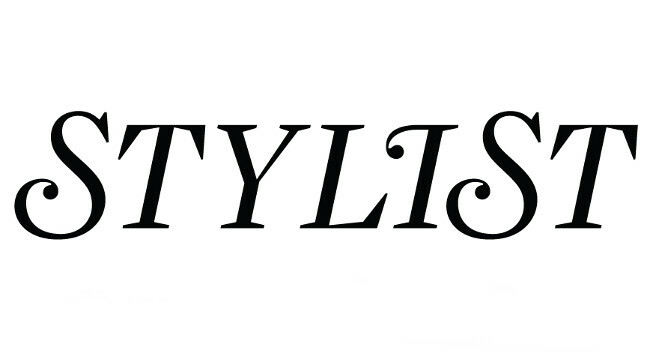 Stylist has appointed Regan Okey as social media manager. Regan joins from his role as social media editor at ShortList and has also previously served as a showbiz reporter for the Daily Star Online. He can be found tweeting @reganokey.